Manuel Pellegrini has been unveiled as the new West Ham manager, and looks to waste no time making his mark on the squad. According to The Times, the Hammers are prepared to let four of their current first team leave as the Chilean looks to raise funds for the summer. Amongst those on the chopping block are big money acquisitions Andy Carroll and Jordan Hugill. Carroll has been at the club five years since a £15m move from Liverpool but has always struggled for fitness at West Ham. The imposing striker has had patches of brilliance at the club but has made less than 20 appearances in four out of the last five seasons. Now 29, Carroll looks set to be the biggest departure for the club this summer along with Hugill who arrived for £10m from ​Preston in January. Despite being at the club less than six months, West Ham are apparently all ready to cut their losses on the young forward. Also surplus to requirements are young full-back Sam Byram and Swiss midfielder Edimilson Fernandes. James Collins has reportedly already been told his services are no longer required by email, but Pellegrini should look to maintain the rest of the current squad. It's a particular boost for ​Manchester United striker Javier Hernandez, who also struggled for regular game time in his first season at the club. Pellegrini allegedly has big plans for the Mexican striker, who is expected to play a pivotal role next season. 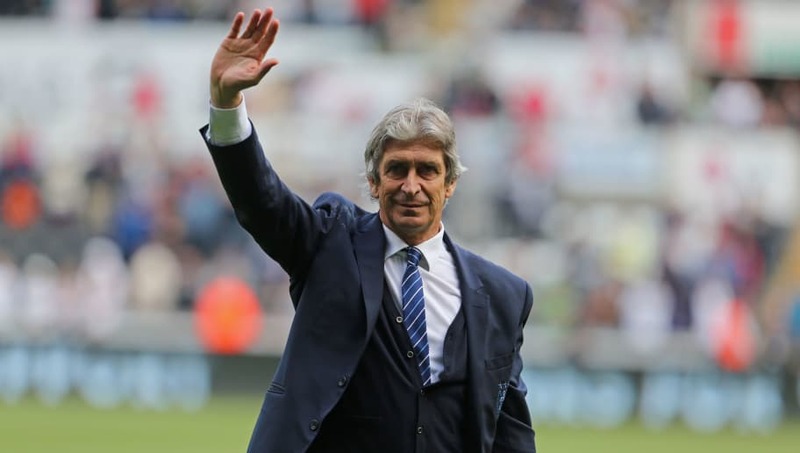 The club anticipates a big shake up this summer after a disappointing season and will back Pellegrini with some high-profile new arrivals expected in place of those departing players.